Jennifer Warters, Principal of The Academy of Spiritual Sciences at Rainbow Light Foundation, has established a School of the Air to teach toning over the air waves. Toning is a powerful and ancient form of healing with the voice. The Rainbow Chakra Toning system of 8 vocal tones is for those wishing to improve their life by using their voice more effectively. The vibration of your voice as you tone will ripple through your body and subtle energy systems to restore positive flow by aligning the molecules within the cells, drawing upon the body’s natural inbuilt systems of self-healing to strengthen and balance the auric field and to release held emotion. 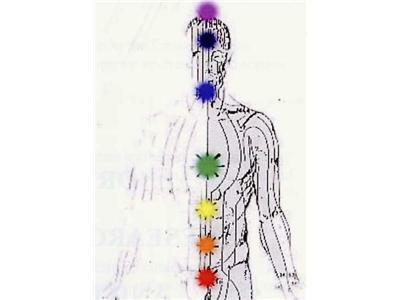 Each tone corresponds to a colour on the rainbow spectrum and resonates with a specific energy centre (chakra), which links to a specific anatomical area of the body. 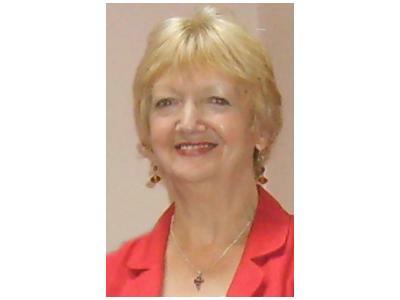 Jennifer Warters has over 30 years experience in Speech, Drama and Counselling. 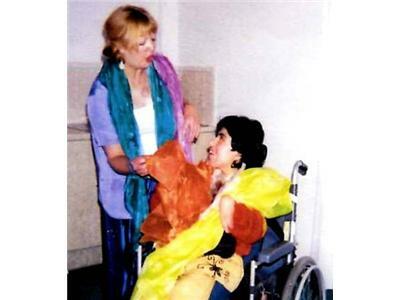 A lifelong interest in drama and creative expression led her to seek new ways of addressing communication impairment. Post-Graduate Training in Holistic Therapies with Rainbow Light Foundation deepened her understanding of sound vibration and inspired research into alternative approaches to communication impairment. 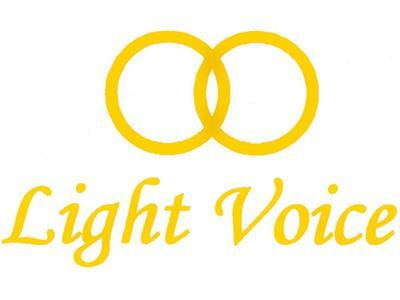 She eventually left Speech and Language Therapy to establish Light Voice, offering vibrational healing for voice disorders, tinnitus and communication impairment. Watch Jennifer's You Tube as she demonstrates.